Comment: Mice in the house? Comment: Several mole nests and wholes dug in ground last summer. Comment: Have a bedbug problem in one room. Comment: I believe I have raccoons under my porch and in my attic and squirrels in the siding of my house. Comment: Ants are nesting in a breaker box. Canton Pest Control Services are rated 4.67 out of 5 based on 1,251 reviews of 11 pros. 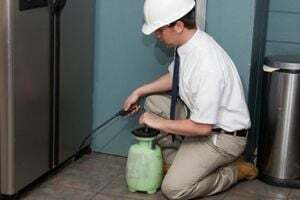 Not Looking for Pest Control Contractors in Canton, OH?